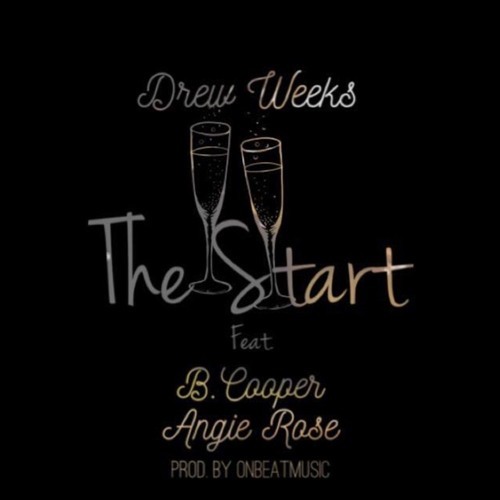 Drew Weeks helps us bring in the new year with his new single "The Start". 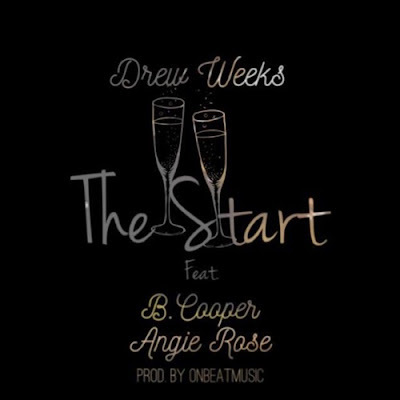 The track features B. Cooper & Angie Rose with production by ONBEATMUSIC. "A lot of times in life we forget that God wakes us up each day in reminder that we have been given a new start", says Weeks. He continues to encourage by adding, "as we enter 2017 lets remember that we have "a new year, new start, new beginning.""